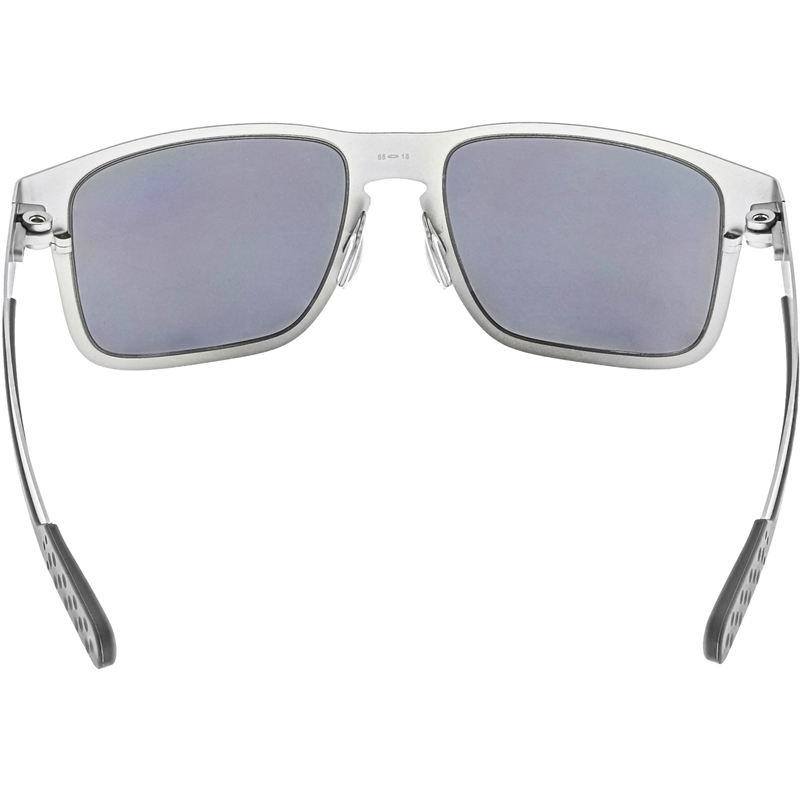 These Oakley Holbrook Metal sunglasses will transform you into a classic man with great style. The grey plastic lenses are made to protect your eyes from harmful UV rays. Made with durable silver metal frames these sunglasses will not only look good but last a long time. Oakley designed the shape to compliment any facial structure. These Oakley Holbrook Metal sunglasses can help you achieve the look you want.